Please ensure students sleep at least 8 hours nightly and arrive on-time. They may prepare by using STUDY ISLAND-Science at home. We will then take the SBAC beginning week of 5/13 through 6/7 in the areas of English Language Arts and Math. Please write letters to your child and send to school encouraging them to do their best on the test. We will have students place in their leadership binders. Please ensure students sleep at least 8 hours and come to school on time. 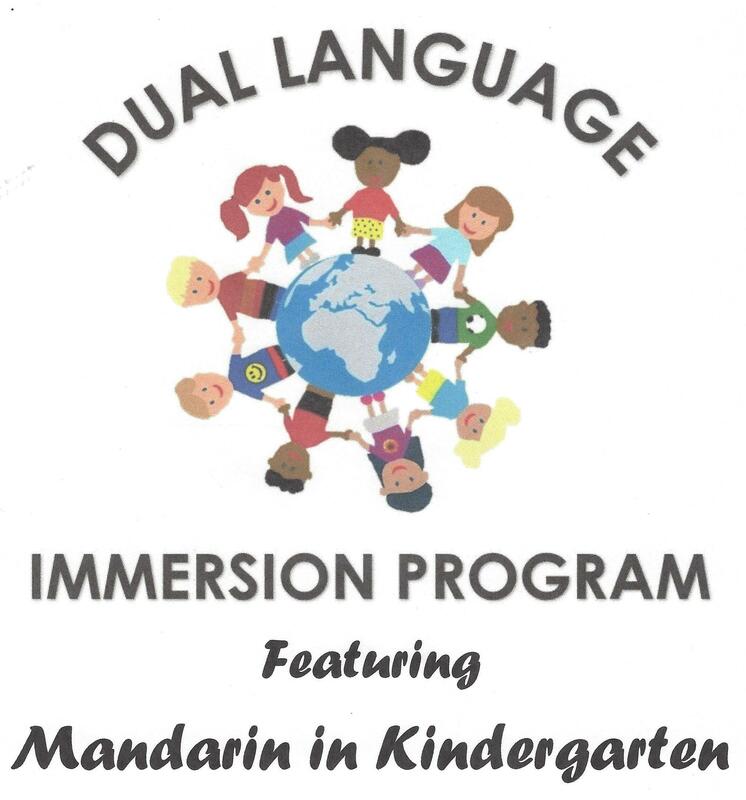 We will begin testing in English Language Arts and Math starting 5/13 through 6/7. 5th graders will begin testing on 4/29 as they are the only grade that must take the state Science test (CAST). Please have students prepare using STUDY ISLAND-Science at home. You are invited to attend our 6th grade promotion. 6th grade teachers will provide information regarding dress code expectations. Please no balloons, as we may have people who are allergic. We are proud to be able to offer innovative programs at Hillcrest Elementary! Among them, we teach our students coding and much more through the Code to the Future program in grades K-6. 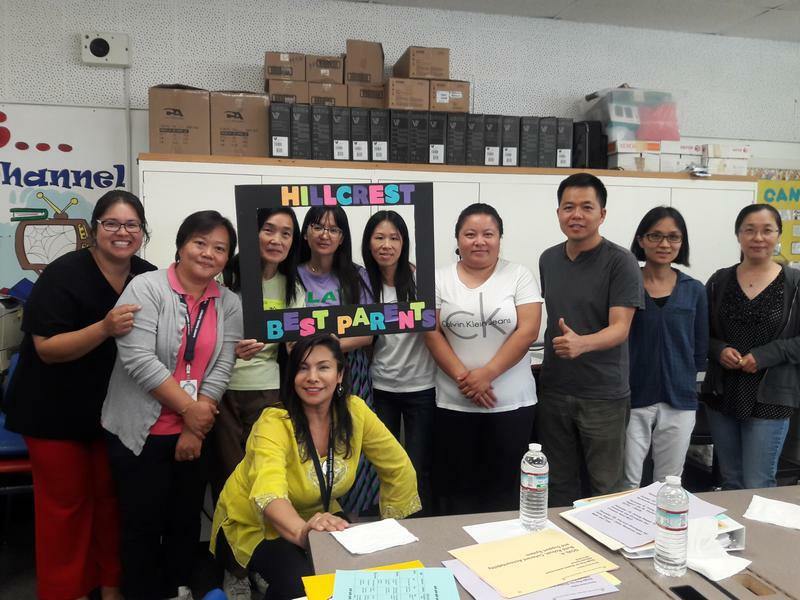 Hillcrest is one of the first schools in Los Angeles county to implement a computer immersion program school wide for all students. In addition, we are excited about our new Makerspace lab which will be completed by the end of September 2018. We use Lego Robotics to support students with hands-on mathematical concepts, as well as to reinforce skills such as perseverance and team work. These seven habits support our school-wide Positive Behavior Intervention and Supports (PBIS) that include proactive strategies to create a positive school environment by establishing the behavioral supports and social culture needed for all students in our school to achieve social, emotional and academic success.